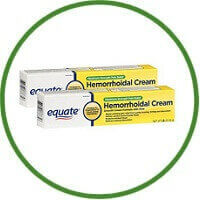 Equate Haemorrhoidal Cream provides pain relief for irritating haemorrhoids. 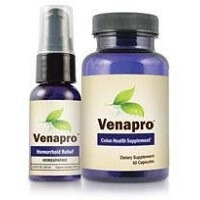 It works fast to soothe painful burning, itching and discomfort. This haemorrhoid cream shrinks swollen haemorrhoidal tissue, protects irritated tissue and relieves internal and external discomfort. It will leave you feeling revived and relaxed. 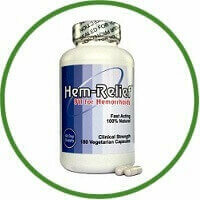 Use this haemorrhoid treatment cream for quick haemorrhoid relief.